BREAKING NEWS – Oracle ODA SE2 Bare Metal RELEASED Today 21st June 2016 | Oracle Standard Edition – Just love it! ODA X6-2S / X6-2M – Yes, it’s true! 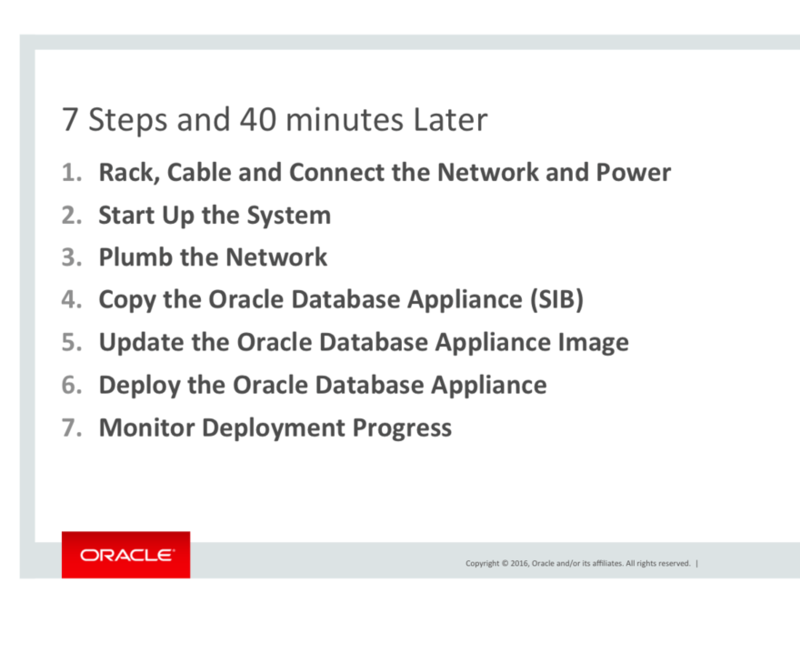 Oracle has just officially announced, that “Little Brother Standard Edition2 Database” has joined the Oracle Database Appliance family. It was back in the beginning of 2014 when I first got acquainted with the ODA solution. 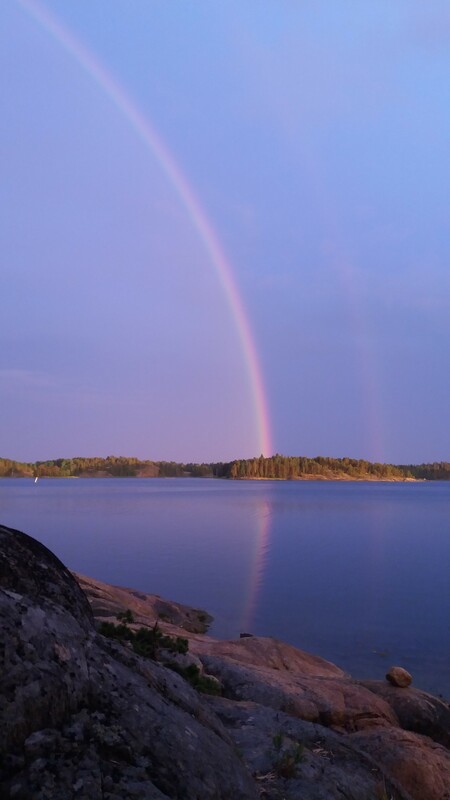 I have also written about my thoughts on both LinkedIn and on my blog (sejustloveit.com). This old video of ODA will give you a feeling about what it is and what it may provide. 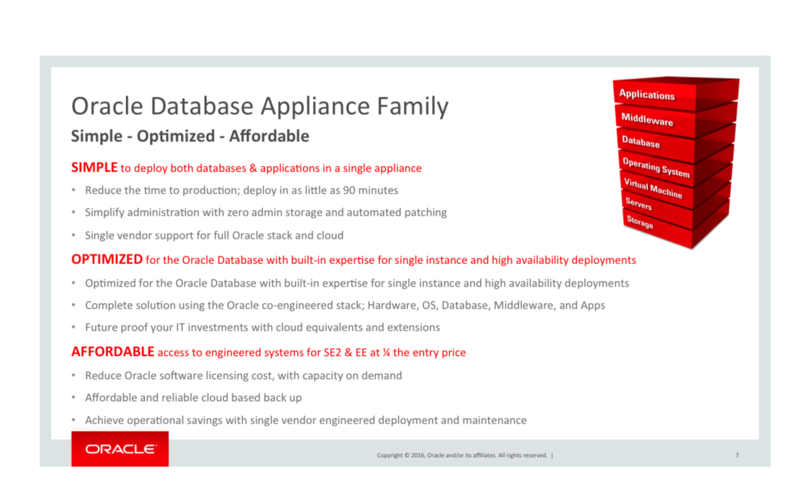 Back in autumn 2014 I asked Mr John Abel, Head of Technology and Cloud for UK, Ireland and Israel at Oracle if it had ever crossed Oracles mind, to make ODA the “Little Brother of EXADATA”, and by so providing an affordable smart solution to small customers”. Passionately I tried to convince people in Oracle Community about the missing opportunities a ‘Standard-Edition-Bare-Metal-ODA’ solution would bring to the community, but everybody told me “Forget it! 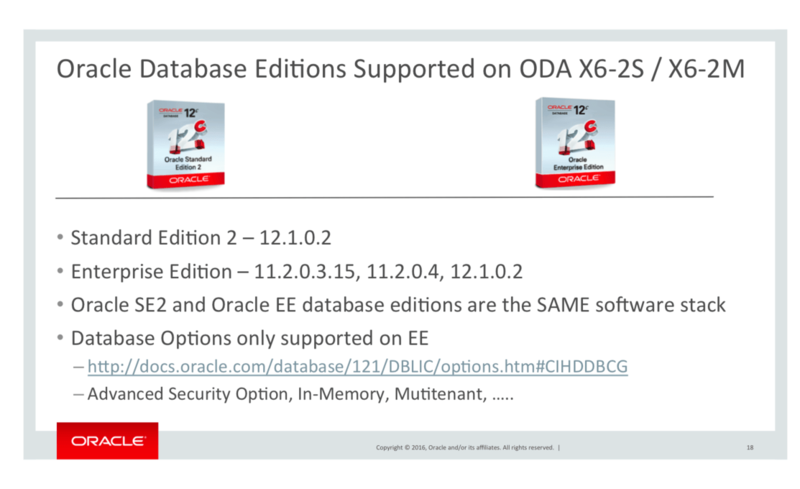 Oracle will never make a ‘Standard-Edition-Bare-Metal-ODA’ solution available!”. Pardon me for saying: “With passion, innovation and creative thinking things do happens, and SE JUST LOVE IT”. Makes me feel good. At UKOUG TECH 15 Conference I finally had the opportunity, to talk to Tammy Bednar, Director Product Management, Oracle Database Appliance at Oracle, about ODA with a SE Bare Metal solution. Since then, I have asked and asked, and Thanks Tammy to You and your Oracle team mates. It would be a pleasure to meet the “gang” who made this solution come true! Have I tested ODA X6/2S? To my knowledge there are no such service available as an “ODA test drive Cloud”, that would give you an insight on what it is and what it isn’t. Like it is with a new car; everybody wants to test drive before buying – right? So the answer to the question is unfortunately I haven’t been able to make a deeper test drive. Is there things a Standard Edition DBA should “avoid”? That would be a great thing to explore, and write about. For sure there are much to explore from a Standard Edition point of view. To my understanding, there are “gadgets” in there, that are only available with the Enterprise Edition version of ODA. Will the need of innovative thinking vanish in an ODA X6/2S 2/M? Left to see. CTO / CIO a ‘ODA X672S’ solution? IMHO this is a solution worth checking. The costs building a new system will probably be less, than the standard way -buy a server and then start building the system. A customer told me once, that it took them 6 months to get a new server up and running. And the entry List Price for X6-2S is $18.000. Did I make you interested? 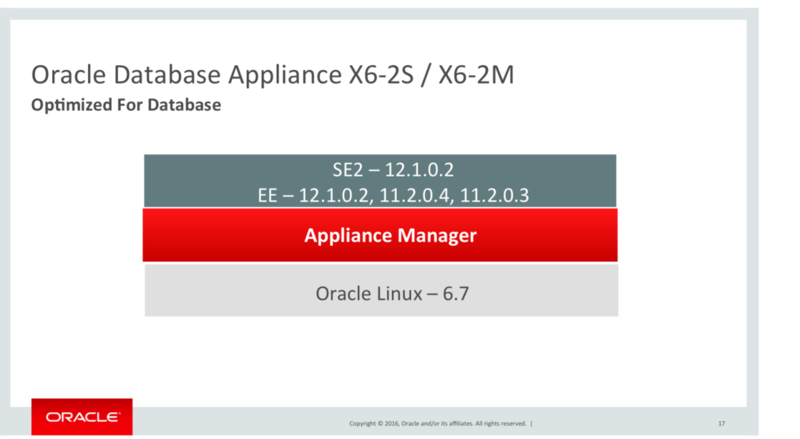 Oracle Standard Edition Community will have the opportunity to choose from two different “ODA SE2 Bare Metal” versions ODA X6-2S and ODA X6-2M. Oracle has today released ODA X6/2S and ODA X6/2M solution that has a Standard Edition 2 Bare Metal Installation. 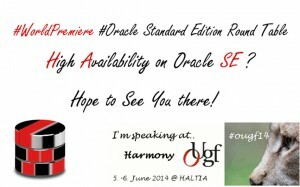 Is this an opportunity for Oracle Standard Edition Community? Is this an affordable solution for a small customer, and will the customer be able to start small and let his business grow, and eventually be able to upgrade to EE+ODA technology when his business requires? IMHO I think so. 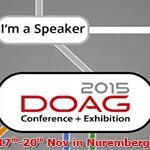 Will ODA X6/2M or ODA X6/2S have a fair chance in the Cloud society? I think we all know at least one DBA, who once in a while loves to hug his DB Server, to check that everything is ok – So, yes I do believe there is a positive future for this solution. Take care, stay well, and let’s stay curious in life! Previous PostSE Community is BigNext PostSE Database is On-Prem out of fashion? the reason for an ODA was also to have an easy to build RAC. But the new ODA systems, although equipped with the SE2 license and therefore RAC suitable don’t have the possibility to build a RAC. That is a big pity. So then we are where we were before, take two systems, shared storage, network switches etc. etc. and then build a RAC. So this is a big flaw of these cheaper and smaller new ODA’s. Thanks Ann for the quick response to my reply from yesterday. Unfortunately my worst expectations about the RAC capability are confirmed. 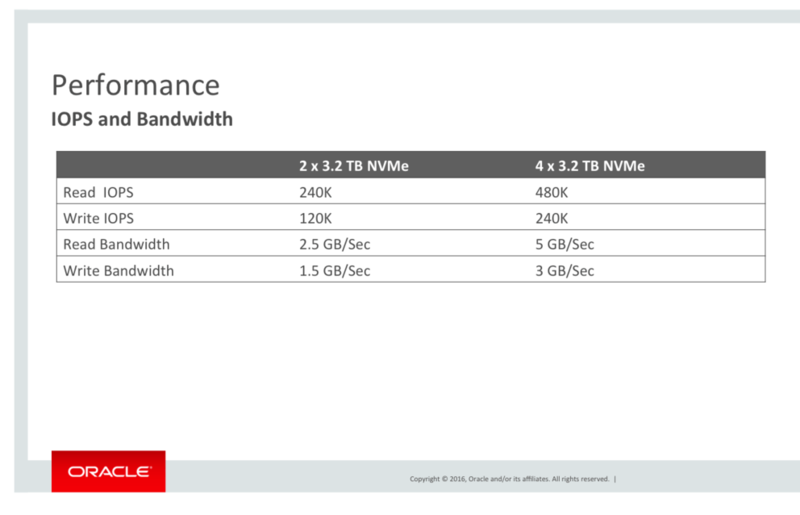 So there is still be a big gap from the new small ODA single server systems X6-2S and X6-2M to a RAC capable X5-2 ODA. There must be more in between filling up the gap with smaller SE2 RAC capable ODA systems.